- Designed for easy installation of over-sized bars ( 1 1/8" ) to stock rubber-mounted top clamp. 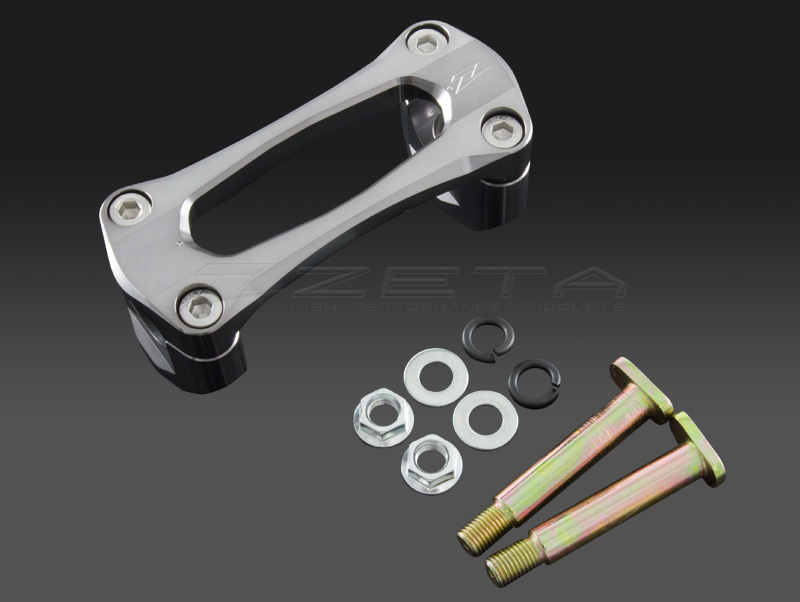 - Accepts 28.6 mm ( 1 1/8" ) handlebars with OEM triple clamps. 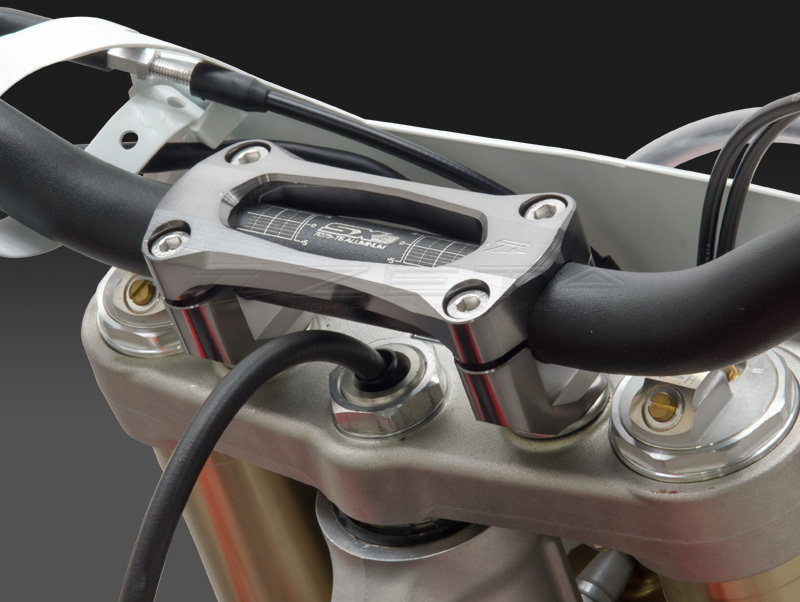 - The one-piece top bar mount helps stabilize rubber-mounted bars.